Complete a modern classic nursery with a cozy Dream Collection plush blanket by Just Born®. 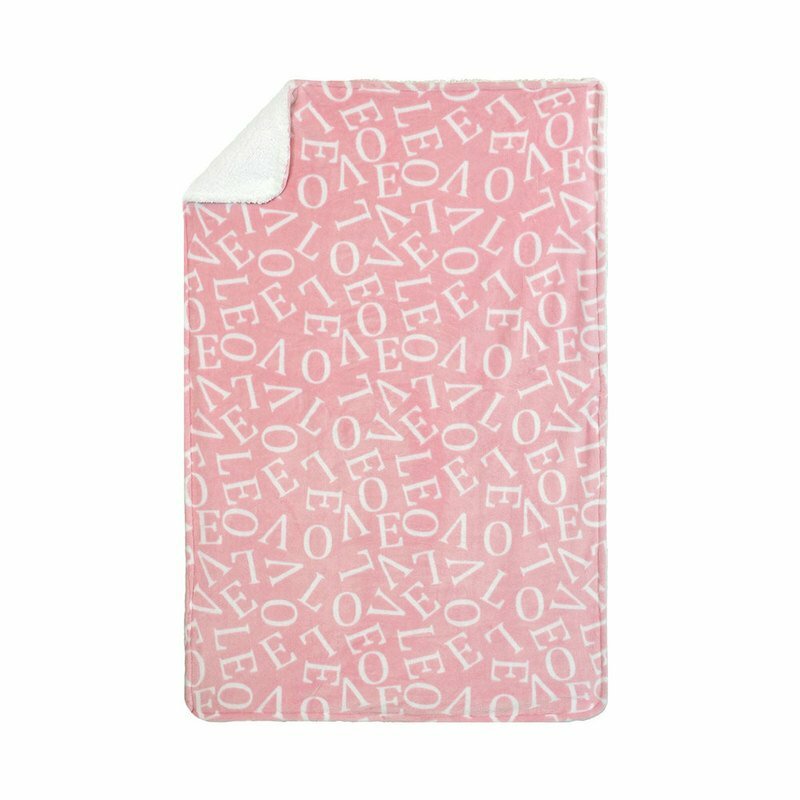 This super-soft baby blanket features an adorable “Love” print on a lush petal pink background, and is made with a fuzzy Sherpa back for extra-comfy snuggles. A premium choice for nursery bedding, this soft blanket is easy to clean and ideal as a standalone piece or part of a set.